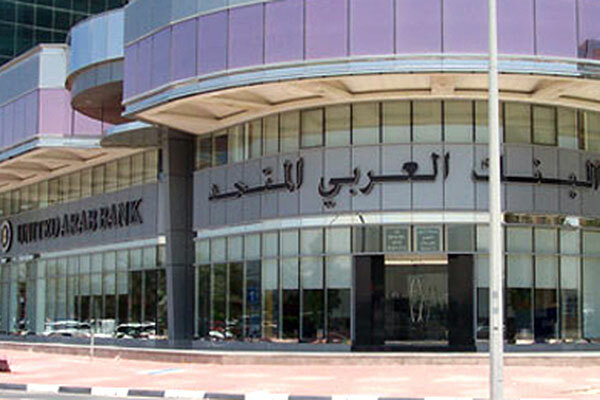 United Arab Bank (UAB) has announced the successful conclusion of its $185 million syndicated term financing facilities signed on July 30, 2018. The two-year bullet term financing facilities comprise a Conventional facility and a Commodity Murabaha financing facility, each carrying a margin of 1.50 per cent p.a. over Libor. Both facilities have a one-year extension option at the end of year 2 at the discretion of each lender. Proceeds of the facility will be used for general corporate purposes and the refinancing of an existing syndicated facility. The facilities were initially launched at $150 million and due to an oversubscription the facility closed at $185 million.